More than 50-thousand cruise ship passengers have docked at port Kingstown within recent times but not all the passengers have disembarked these ships. 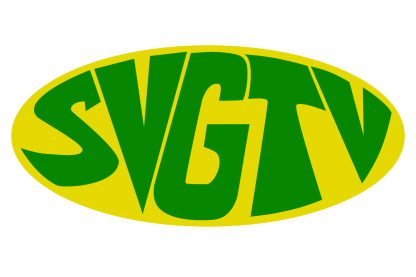 The Ministry of Tourism and the SVG Tourism Authority are seeking to attract more visitors from London and other European capitals to SVG as talks continue, to initiate direct flights to SVG. An additional charge of $3 US dollars per hotel room has been put into effect. 2017 was a decent year for tourism here in SVG according to Chief Executive Officer of the Tourism Authority Glen Beache. Opposition Leader Dr. Godwin Friday has expressed concern that the influx of cruise visitors can do more harm than good. Local taxi operators as well as other tourism stakeholders have come in for high praise, as SVG continues to experience a good cruise season. Former Prime Minister, Sir James Mitchell believes that many in this country are living in fear. Continuous work in the Tourism sector is bearing fruit as SVG has been generating new interest as a tourism destination.